Two CD set. 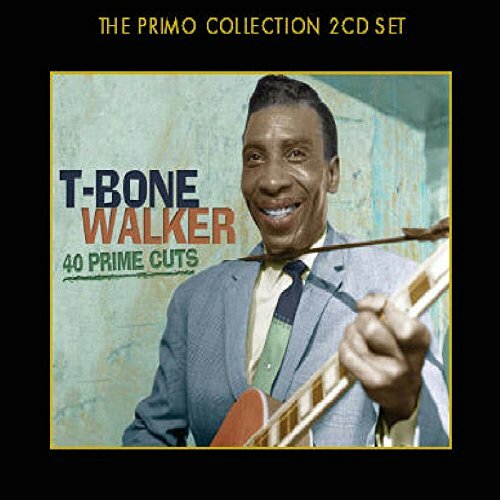 T-Bone Walker brought a sophisticated, Jazz-based sensibility to Blues guitar with a unique sound. 'Call It Stormy Monday', 'Strolling with Bones' and the best of the rest are all here from his prime period. 40 tracks. Primo. 2008.